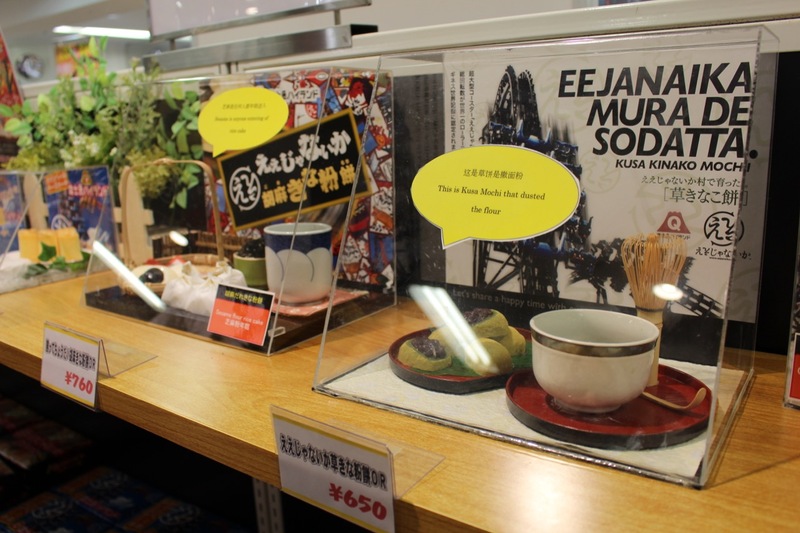 The season of fun in the sun, at the beach, in the mountains, at the theme parks, beneath the night skies lit up by fireworks and pretty much anything and everything that Japan has to offer. This summer we decided to start out with the theme parks! 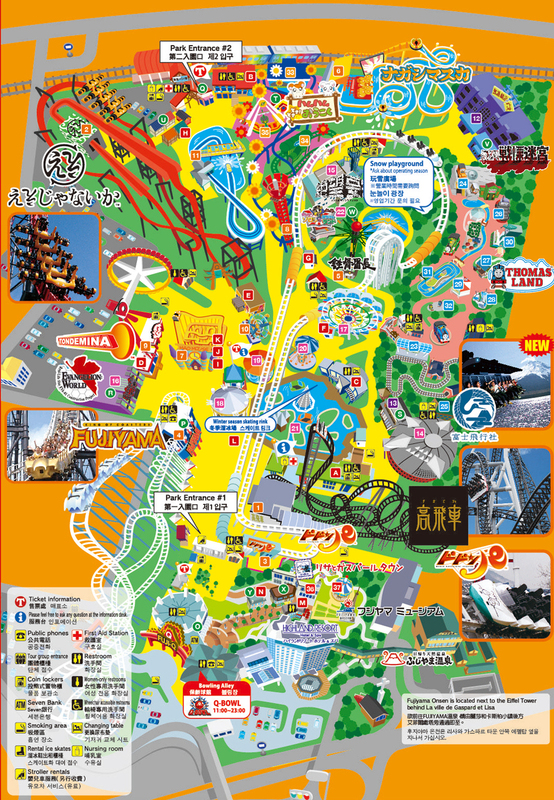 Due to the high popularity of the large theme parks like Universal Studios and Disney Land, the local parks are often forgotten or even unknown to many visitors of Japan. 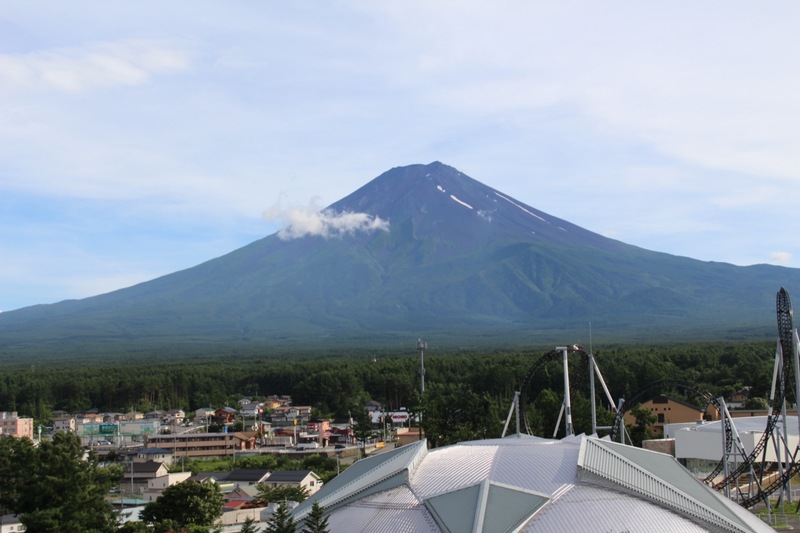 We thought it would be great to introduce you to some of the local theme parks of Japan, starting with Fuji Q Highland, located at the famous Japanese landmark – Mountain Fuji! There are a lot of ways to get to Fuji Q Highland, including trains and shuttle buses, however we decided to go by car. For those of you who enjoy driving, you can rent a car in Japan if you have an international driver’s license. We rented a car from Nippon Rent-A-Car service which has a webpage completely in English, describing the procedures of renting a car in Japan and all the essentials you might need to do so. Each car is equipped with multi-lingual navigation system, so it was pretty easy to find our way to Fuji Q Highland! Once we were getting closer to our destination, we noticed the scenery changing from the city scape to the forests and mountains and finally the world-famous Mountain Fuji! Though the air cooled down quite a bit, the sun didn’t let up at all. The tallest rollercoasters of Fuji Q Highland were visible even from far away, creating an interesting contrast with the quiet, green countryside view. 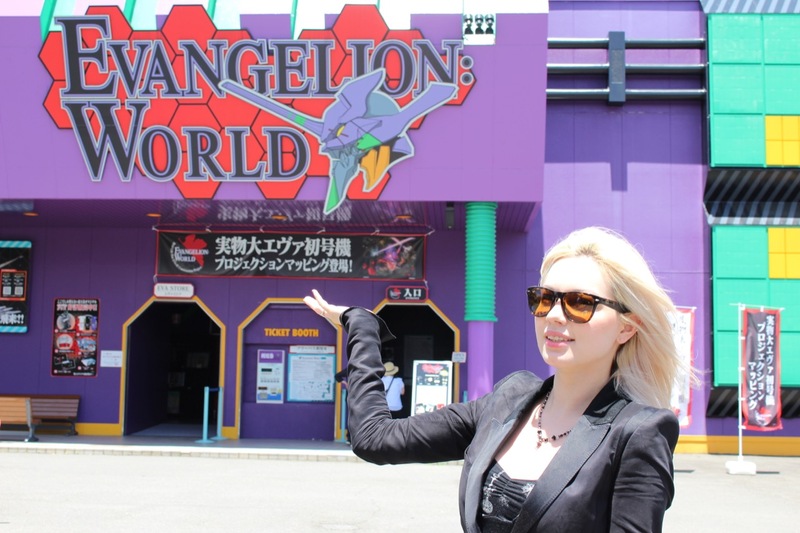 Fuji Q Highland, not only has a lot of Japan and anime-themed roller coasters, but it also has the latest in entertainment technology, including the virtual reality systems and indoor projector-based realistic rides, not to mention the spooky haunted houses and hospitals and Evangelion Museum! 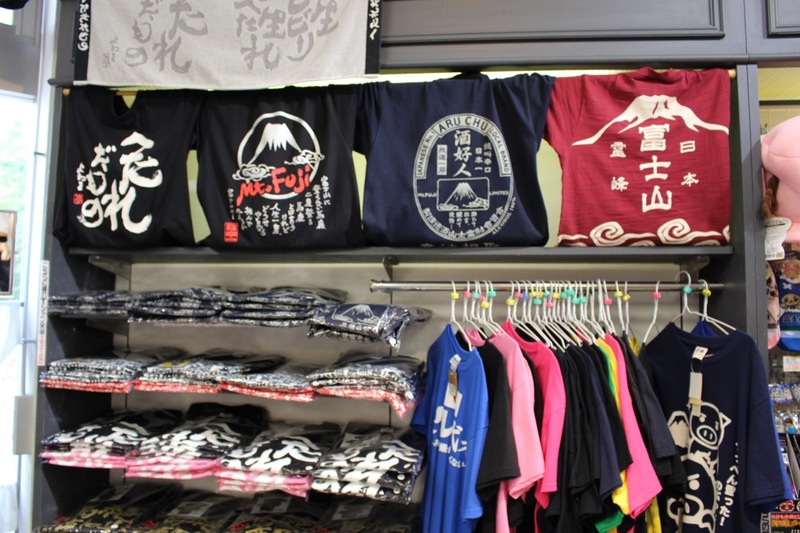 In this entry we will introduce you to some of the awesome rides at Fuji Q Highland! One of the rides we did experience was a rollercoaster called Ee-jyanai-ka, which is Japans scariest roller coaster, spinning during the climbs and taking you for a ride of a lifetime! Check it out! Of course after a long day of fun, riding the Ferris wheel with the view of Mountain Fuji was just an unforgettable, breathtaking experience. I like Japanese temples and shrines and all of their amulets and fortune-telling tickets, so I was pretty excited to see one at the park! 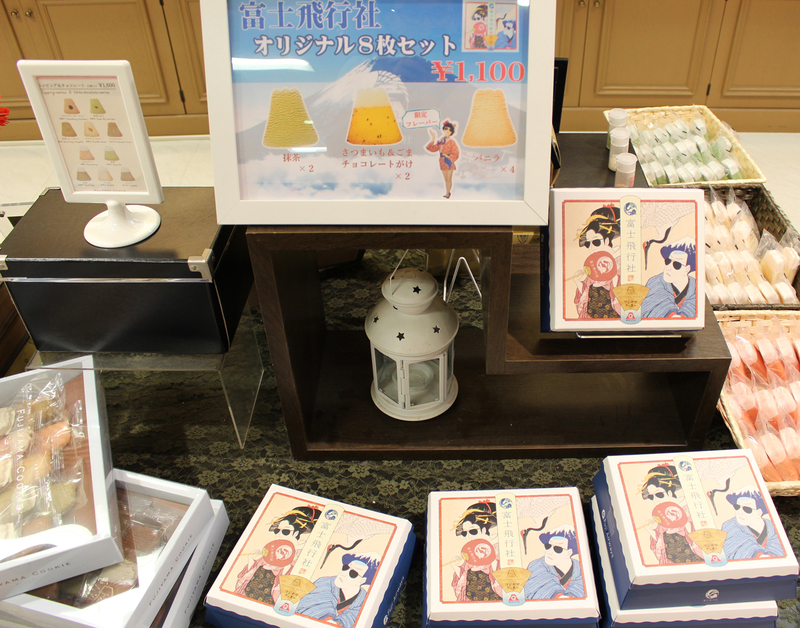 You can get the fortune-telling tickets and amulets at the shrine/ride at Fuji Q Highland! At the end of the day we finished our trip by buying souvenirs from the park! Though we headed back to Tokyo the same day, for those of you who would like to stay longer, there are hotels and nearby Fuji Q sponsored hot springs available right next to the park! I would like to recommend those as well!